Your local Branch is happy to help, you won't need to get an Authorisation number from us but we do need to know what the reason for the return is. Most suppliers ignore returns until you complain and you can be left waiting for weeks for a credit or replacement. Not at Alltrade, we are dedicated to sorting out problems you have an our returns policy is regarded as the best in the industry. Don't worry if it is a stocked line, has not been installed and the packaging is intact - return for a credit. Possibly subject to a small restocking / handling charge, maximum 15%. If it has been opened or installed, please check first as we might be able to take it back - but there will be a heavier restocking charge as the product has become 'Graded' and cannot be resold as new anymore and you may wish to decide to keep it. Unfortunately non stocked products are ordered in on your behalf on a non cancellable and non returnable basis - please make sure you definitely need it before ordering! At Alltrade we all try really hard to make sure all of our customers receive the products they order, promptly and in the best condition. We are proud to be renowned for our excellent service, however, we are all human and although very rare, mistakes can happen. 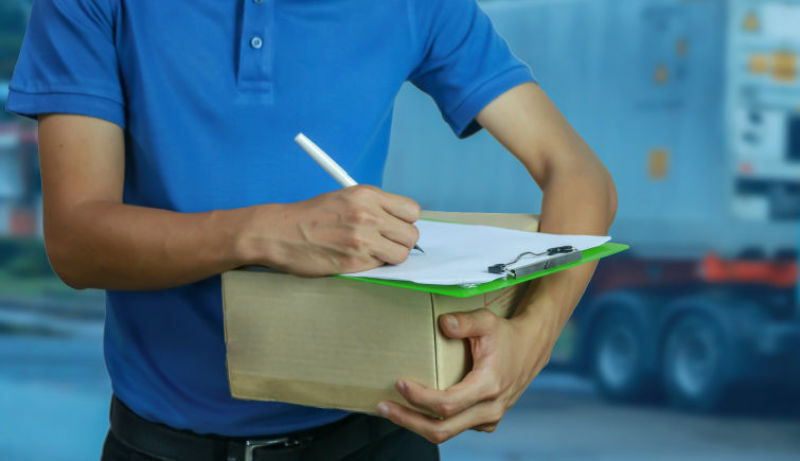 In the unlikely event you receive an item incorrectly or damaged we will resolve the problem as soon as possible and usually the very next working day. If upon installation an item is found to be faulty we will either replace it (limited to 28 days from the date of purchase from us) or arrange for the manufacturer to replace it. If we replace it would be on a chargeable advance replacement basis, which will then be credited once the faulty product is returned and checked. Items must be returned immediately and please note credits cannot be raised if there is no actual fault found or the product has been mistreated or incorrectly installed! You must include a short note explaining the problem and measures you have taken to check the item is faulty. Please don't just scribble 'faulty' on the box as that doesn't help! All new products supplied are covered by a minimum of a years warranty (excluding any products internal batteries). Some manufacturers offer extended warranties and details of any additional cover will be detailed in the product description. Certain products under warranty can be collected and repaired or replaced by the manufacturer direct. Please always check with you local branch before taking an action returning items. Delivery by Carrier isn't under our high quality control - unfortunately late deliveries or mistreatment (although unlikely) can happen and this needs to be signed for as such when it is received, please don't just sign and state 'unchecked' as unfortunately this is disregarded.